This is not an endorsement, but a proclamation: Bernie Sanders is laying the foundation for a new Democrat that will change the party for the better. 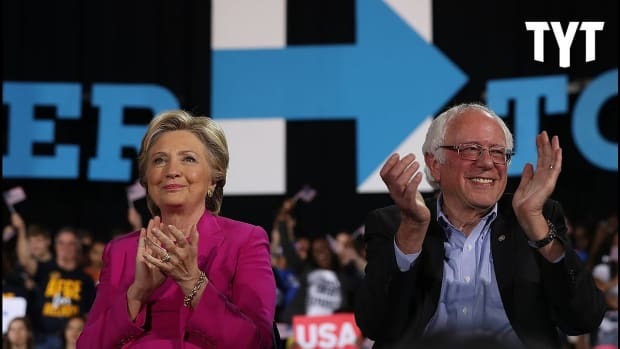 This past week, the Democratic Party witnessed political validation for one of its own as presidential candidate Bernie Sanders convincingly won the New Hampshire primary and formidably debated the perceived frontrunner for the Democratic nomination, Hillary Clinton. 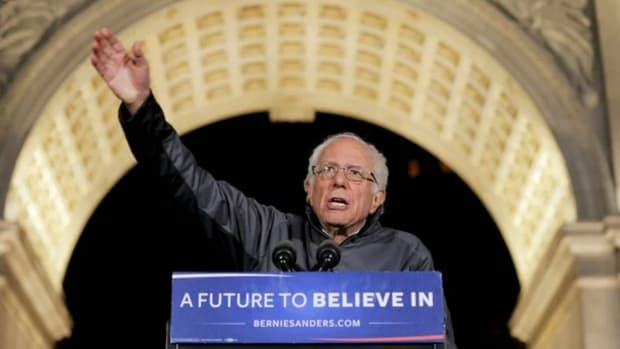 These two events confirmed a growing sentiment, that Bernie Sanders, the man, is gaining respect, notoriety and exposure on a scale that might have exceeded his own expectations. 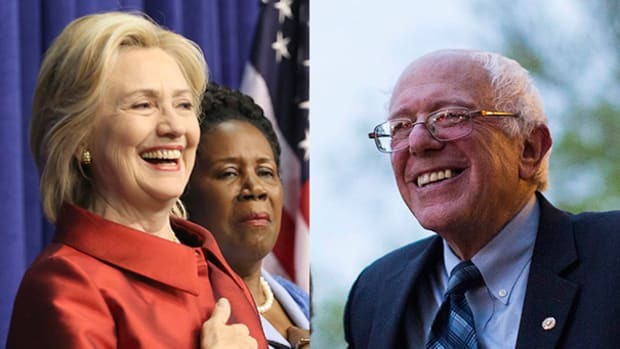 But more importantly, Bernie Sanders unrelenting emphasis on income inequality, concentration of wealth, criminal justice reform, immigration, more expansive health care coverage, progressive tax reform, a living wage, disability rights and climate change -- just to name a few -- has tapped into the communitarian impulses of many self-identified Democrats and progressives. 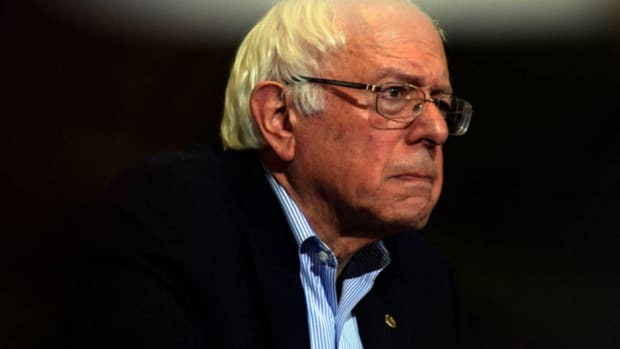 Bernie Sanders is bringing psychological validation and issue oriented legitimacy to a party that sorely needs to define itself if it ever wants to sufficiently counter conservative principles and policies that have dominated government for the past 30 years. So, are you guys ready for a radical idea? Together we are going to create an economy that works for all of us, not just the 1%. And, when millions of our people are working for starvation wages, yep, we’re going to raise the minimum wage to $15 bucks an hour. And, we are going to bring pay equity for women. And, when we need the best educated workforce in the world, yes, we are going to make public colleges and universities tuition free. And, for the millions of Americans struggling with horrendous levels of student debt, we are going to substantially ease that burden. The subtle genius of Bernie Sanders is not only that he stretches the imagination of what is possible, he frames his ideas as a rebuke of deeply embedded preconceptions about what we should expect from our government. 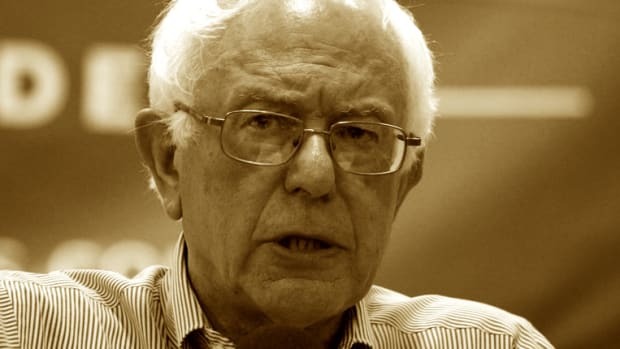 Sanders&apos;s ideological platform is as follows 1) The capacity to eradicate poverty is a choice of collective responsibility, not personal responsibility. 2) Poverty functions in perceived negligence of others and in doing so, Americans are complicit in validating a class-based system of exploitation. 3) The concentration of wealth should not be redistributed, but recirculated with the purpose of all communities -- urban, rural and suburban having the freedom and access to money to be self and family sustaining. 4) Equity and balance nullifies a false sense of superiority. 5) Debt inducing attainment of education basically creates crippling burdens, capitalistic control and jaded views of personal accomplishment. What we have to do is end over-policing in African- American neighborhoods. The reality is that both the African-American community and the white community do marijuana at about equal rates. The reality is four times as many blacks get arrested for marijuana. Truth is that far more blacks get stopped for traffic violations. The truth is that sentencing for blacks is higher than for whites. We need fundamental police reform, clearly, clearly, when we talk about a criminal justice system. I would hope that we could all agree that we are sick and tired of seeing videos on television of unarmed people, often African-Americans, shot by police officers. What we have got to do is make it clear that any police officer who breaks the law will, in fact, be held accountable. Sanders is essentially saying to Democrats that their willingness to acknowledge and confront institutional racism while holding the police accountable for their actions actually strengthens them as a party, rather than weaken them as some have suggested. Sanders refreshing candor on elements of criminal justice reform can also be seen in other policy positions. 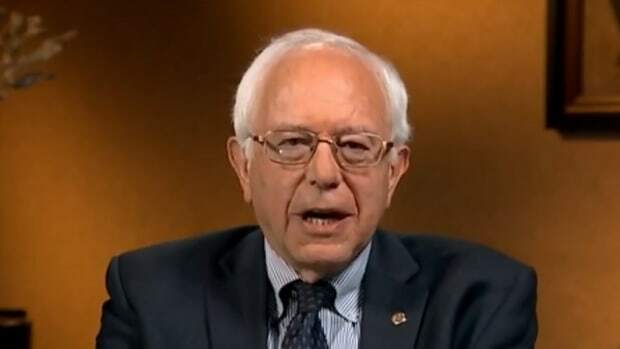 When visiting Bernie Sanders website for example, one finds an impressive array of issues for consumption in which Sanders outlines a progressive vision for the Democratic party and America -- a vision the party has lacked for many, many years. From his speeches and public positions, it is clear Bernie Sanders wants to lay a foundation for the Democratic Party to be something more than what it is now. He is attempting to get the party to not only represent a multi-racial community in identity, but to be principled in progressive policies related to racial, economic and environmental justice. 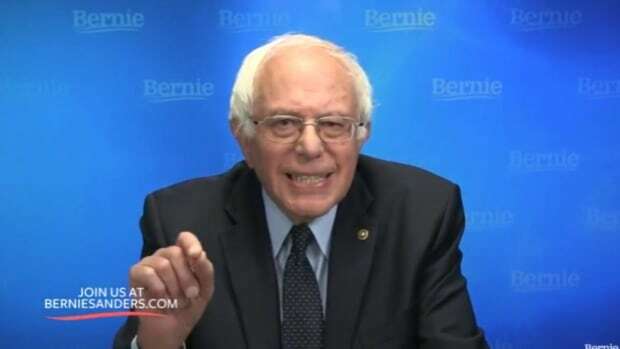 Sanders makes it clear from his perspective, it all starts with the eradication of big money in politics and weakening the influence of Wall Street and corporations in the daily lives of Americans. Once this liberating feature is actualized, our system of government becomes more representative of people’s interests and concerns. Bernie Sanders has been around a long time. His candidacy for President of the United States has elevated the consciousness of Americans on some of the biggest issues of our time. 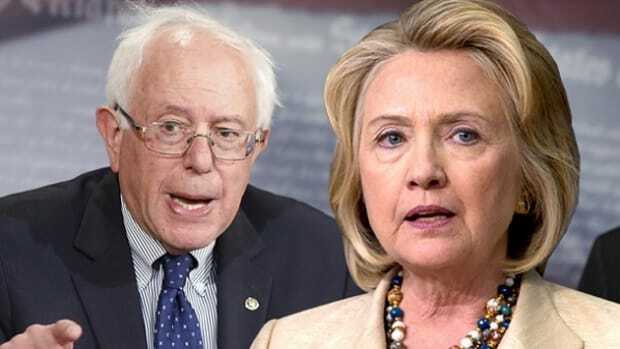 Sanders is also challenging the Democratic Party to clearly distinguish itself from a Republican Party in principle and in practice, and is forcing the Democratic party to do its own autopsy in front of the nation. 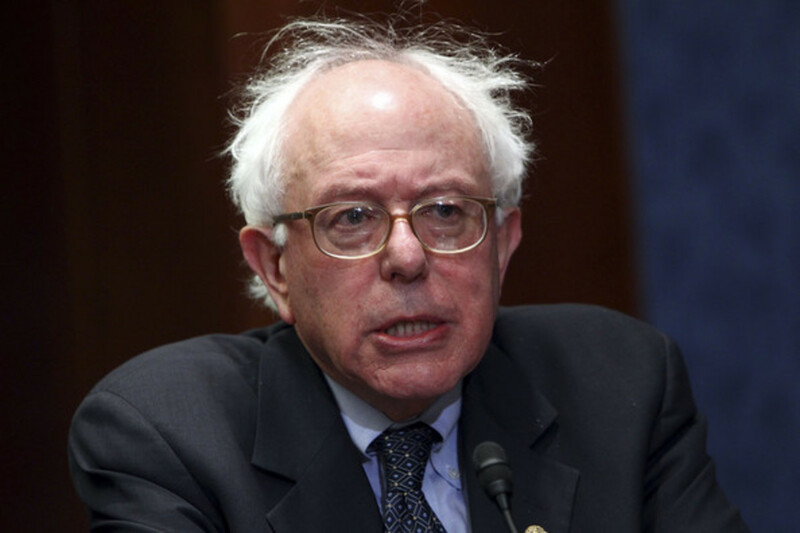 It is unclear if Sanders can actually win the Presidency. Regardless, he’s already solidified his standing in the hearts and minds of forward thinking Americans. And it’s just a matter of time before the Democratic Party catches up.